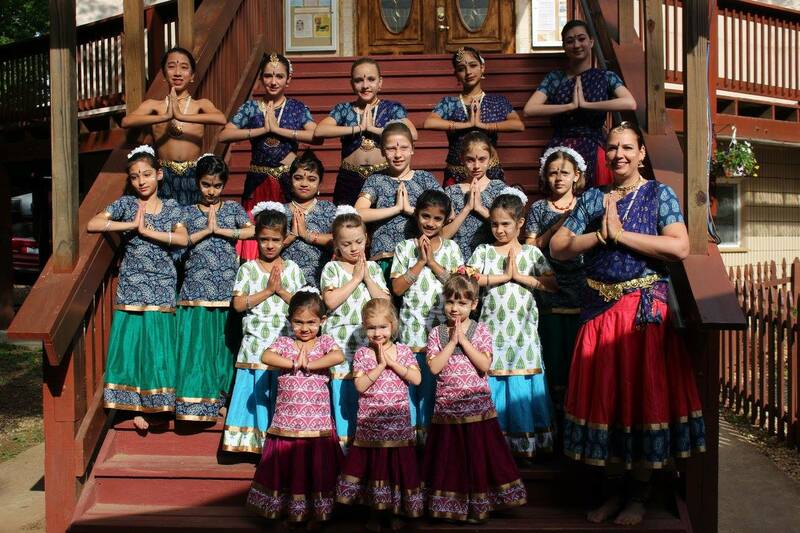 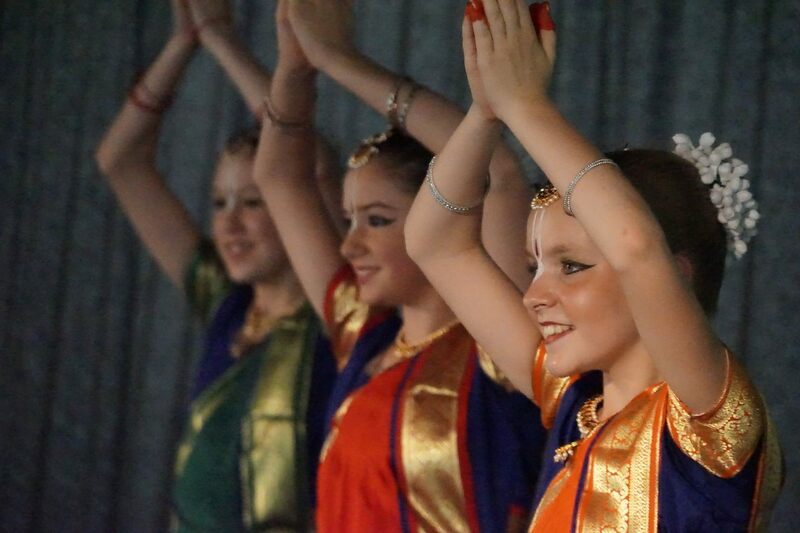 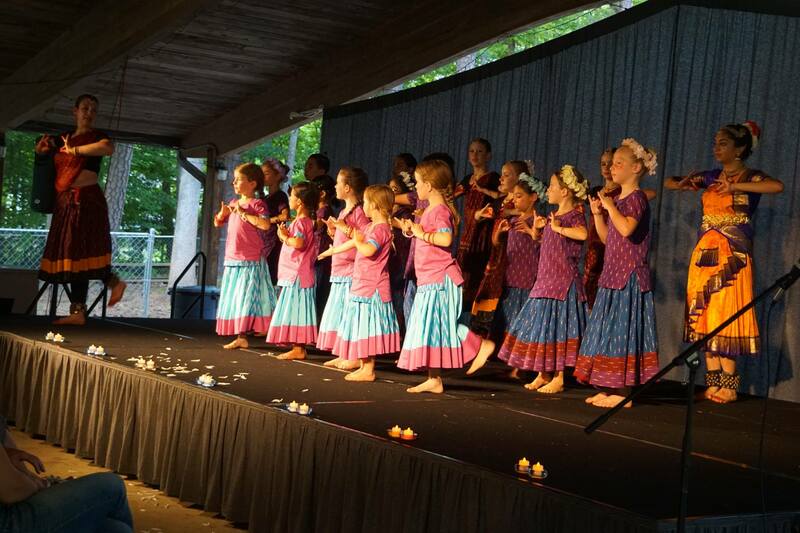 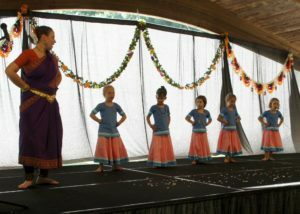 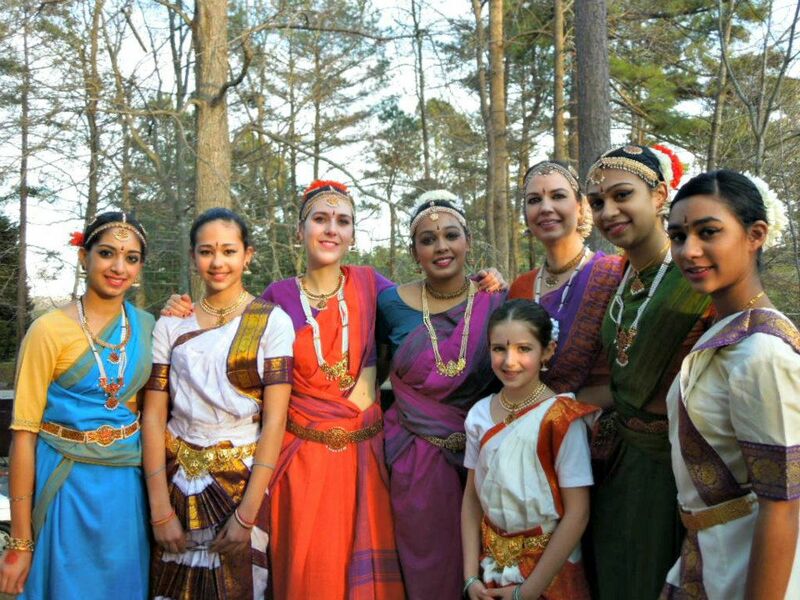 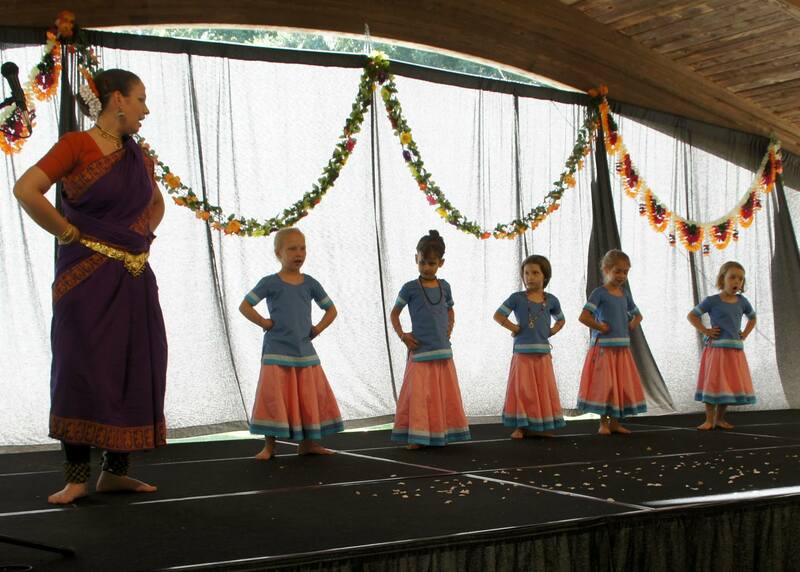 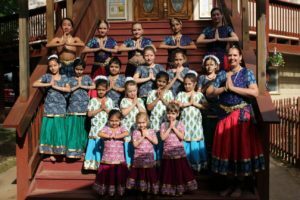 Welcome to Prema Natya Vidyalaya’s website! 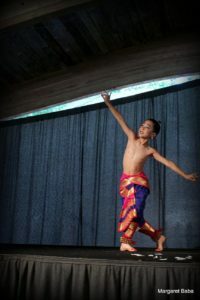 Keep informed with class schedules or upcoming performances, and browse the gallery for beautiful photos and videos of years of dance. 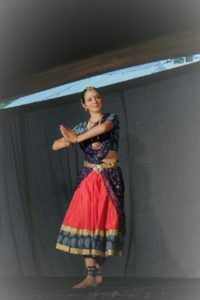 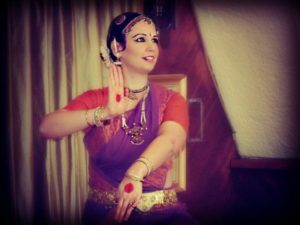 For me dance is my joy, and I strive to welcome you into my world here.